Generally, during these months from the middle of October till the end of March, when there is hardly a drop of rainfall and the average daytime temperatures do not get much higher than 30 °C is when Bagan’s weather is at its best. Thanks to the excellent weather condition it’s the most popular time of the year for travelers to visit this area and thus considered as high season. 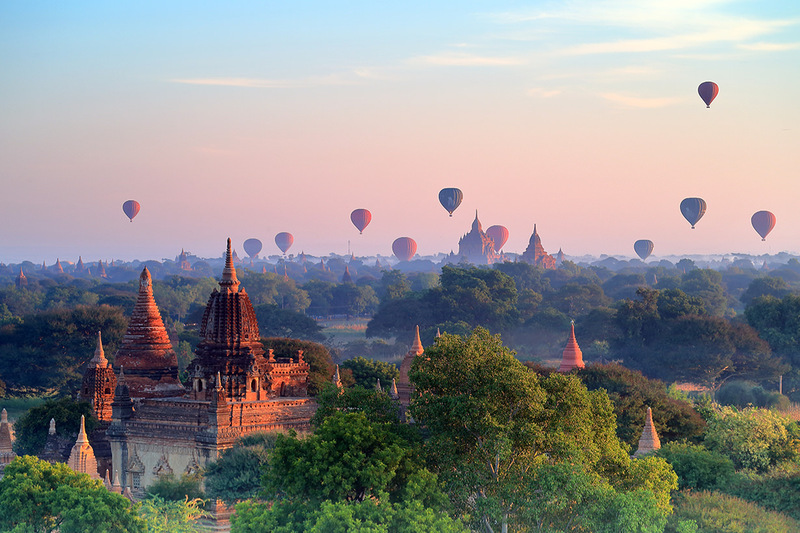 The memorable experience of a hot air balloon trip over the famous Irrawaddy River, the different gorgeous temples and stupas is a highlight for many. 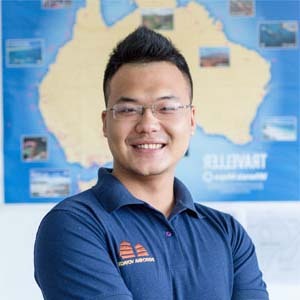 However, it is necessary to know that because of high winds and less reliable weather in other months, these memorable trips only operate from October to March. So these months are obviously the time to travel if this trip is a must for you on your visit (as it rightly is for many). At the end of October, when hotel availability is better than in other months of the season, the balloon trips are running and the site will be looking at its best from the months of rainfall from June to September, may be your favorite time to travel in high season. 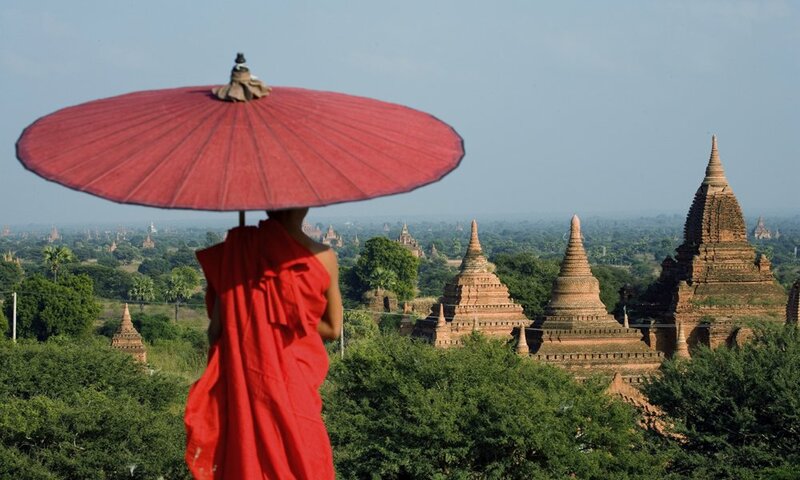 Burma is not an easy place to travel, especially if you want to travel independently. Even reliable outside tour companies with many years’ experience in Myanmar are struggling to guarantee services and rooms. Old problems remain, namely the inability to make payments by credit card, the almost total lack of ATMs and internet coverage and mobile phone; the poor infrastructure; sudden travel restrictions. 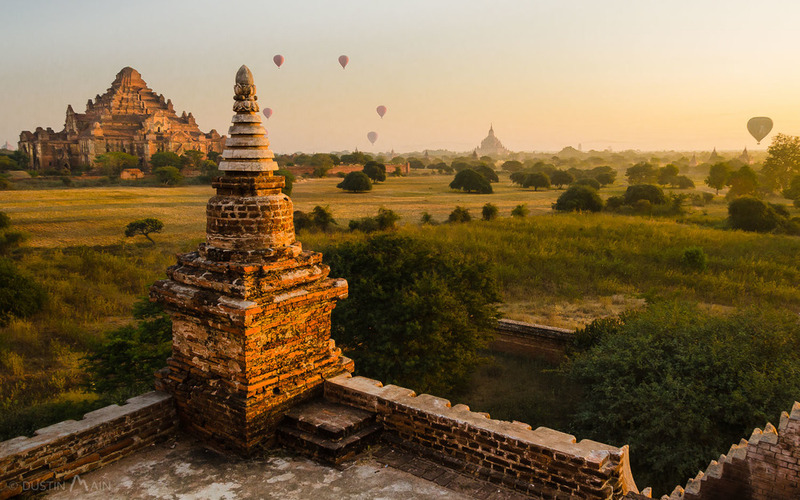 Bagan is one of the places in the country that has welcomed tourists for some time, and in appreciable numbers, thus, here the problems are slightly less acute. At the same time, it is the certain target for the majority of new travelers. 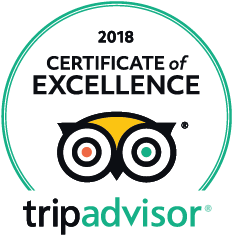 All this means that it is wise to carefully think about travelling independently and that if you take a package (the recommended course), ensure to book as early as possible with a company that has many years’ experience of working in Burma. 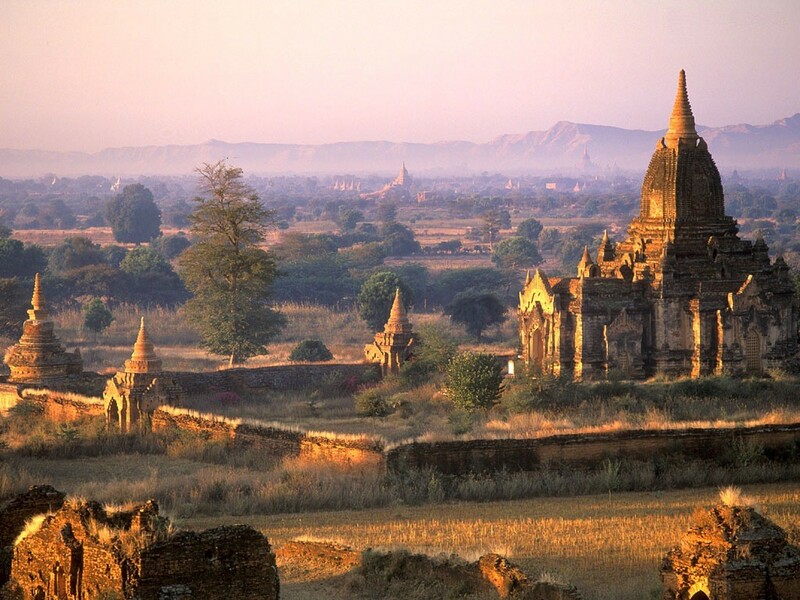 Bagan is often offered by most tour operators as part of a longer Burmese itinerary, usually approaching Bagan overland from Inle Lake or by air, by river from Mandalay (recommended). Expect a minimum of one full day (two nights). Alternatively, you can combine tours elsewhere with a shorter, self-contained river cruise from Mandalay to Bagan (or vice versa). Don’t forget to check to see if your package includes a balloon flight over the temple site, an expensive yet absolutely superb way to see the temples. Take with you plenty of cash. Although US dollars can always be used and exchanged, the local currency (kyat) has become more attractive to local businesses as it has appreciated. Larger denomination notes are preferred, dollar notes should be as near pristine as possible and you should exchange money in hotels and shops only. Although tipping is not widespread, spend small denomination (K200, K100 or K50) notes for donations in large temples. Remember to dress conservatively. You may notice some locals wearing shorts in cities, but generally locals consider shorts and T-shirts as underwear and wearing them is thought to be disrespectful. 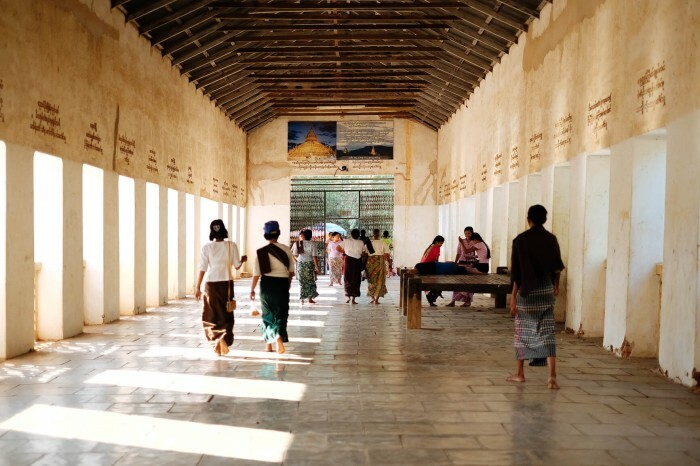 Before entering temples and Burmese homes, you must remove shoes and socks. With bare shoulders or knees, you will not be permitted to enter temples. Women are not permitted to enter some temples. Take food and water as there are only a handful of tiny yet charming ramshackle cafés among the temples for refreshment. Do not touch monks and nuns or shake hands with them. The most appropriate greeting is a small bow.